Getting in a car accident can happen in an instant. If you were hit by a drunk or impaired driver, you shouldn’t have to pay for their negligence. Don’t bear the burden of lost wages and medical bills on your own if you were injured in an accident. Hire the Akhtar Law Firm for a personal injury attorney in Austin or Central Texas that can handle your case and help you get compensated for your injuries. If you need personal injury law representation, call the Akhtar Law Firm at 512-879-1935 today. You shouldn’t have to go through the stress of a drunk driving accident alone. 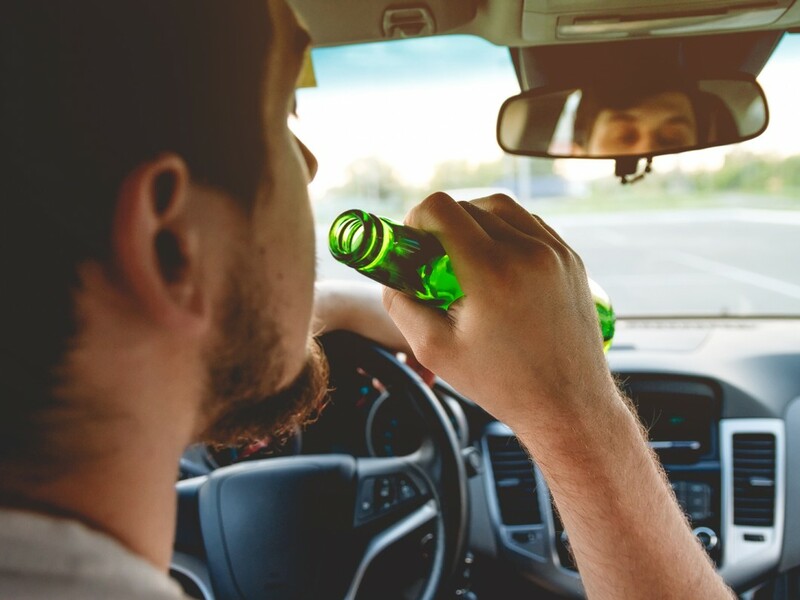 If you were hit by a drunk or impaired driver and are seeking compensation, contact the Akhtar Law Firm for personal injury law representation in the Austin area (including Travis County, Williamson County, Hays County, and Bastrop County. Ali Akhtar, attorney at law, will work his hardest to get you the compensation you deserve. What can be recovered after a drunk driving accident? Don’t wait to begin building your case against a negligent, reckless, or drunk driver. The Akhtar Law Firm will work hard to fight for the compensation you deserve. Austin, Bee Caves, Sunset Valley, Lakeway, Lago Vista, West Lake Hills, Pflugerville, Jonestown, Round Rock, Cedar Park, Leander, Brushy Creek, Georgetown, Hutto, Manor, Elgin, Webberville, Del Valle, Bastrop, Manchaca, San Marcos, Kyle, Dripping Springs, and Buda. Akhtar Law Firm principal office in Austin, Texas. Ali A. Akhtar is the attorney responsible for the content on this website. Copyright © 2019 Akhtarlaw.com . All rights reserved.